France will take centre stage for the 2018 Ryder Cup. Here’s everything you need to know to get in on the action. Yep! The 2018 Ryder Cup is on this weekend! 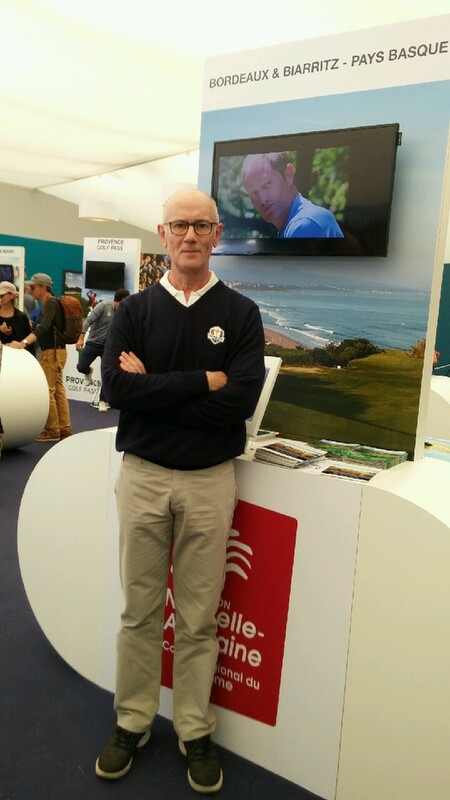 Golf’s showpiece event is taking place at the moment in Paris and will share with the world what we already know: that France is the best place in the world to have a round of golf. And we’ve got the event covered. We may not all have the chance (or the handicap) to go one-on-one with Jim Furyk (or even Tiger Woods on a bad day), but we can still experience the excitement of this very special golfing event. Here is everything you need to know about the 2018 Ryder Cup in Paris this weekend. This year’s event is being held at the Le Golf National. The Albatros course will be used by the teams fighting it out for the trophy. Le Golf National is the French Golf Federation’s national golf centre. It’s used annually for the Open de France – Europe’s oldest national open. The course is located in Saint-Quentin-en-Yvelines, about 32km (20 miles) south-west of the Paris city centre and about 10km (6 miles) from the palace of Versailles. It’s the perfect place to combine golf with a sightseeing break in the world’s most popular capital city. Both Saint-Quentin-en-Yvelines and Versailles are on the RER C train line, providing easy access to and from Paris. What’s so special about the Ryder Cup? The Ryder Cup is held every two years, pitting the best European men’s golfers against the might of America. This year is only the second time the competition has been held on continental Europe. While the the host course rotates between the US and Europe, until now UK and Irish courses have dominated. So this is a rare chance to welcome the tournament on mainland Europe – and a first for France. Who’s playing in the 2018 Ryder Cup? In 2018, the USA team will be captained by veteran Jim Furyk, who has Steve Stricker and Tiger Woods as his vice-captains. 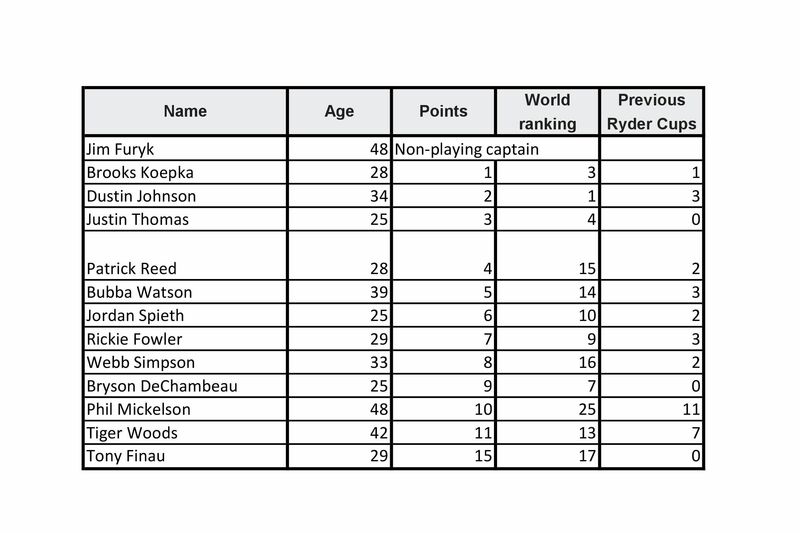 The majority of his 8-player team qualifies via a Ryder Cup points list which is essentially based on prizemoney won in leading tournaments; one point is allocated for every $1,000 earned. The remaining four berths are taken by captain’s picks. 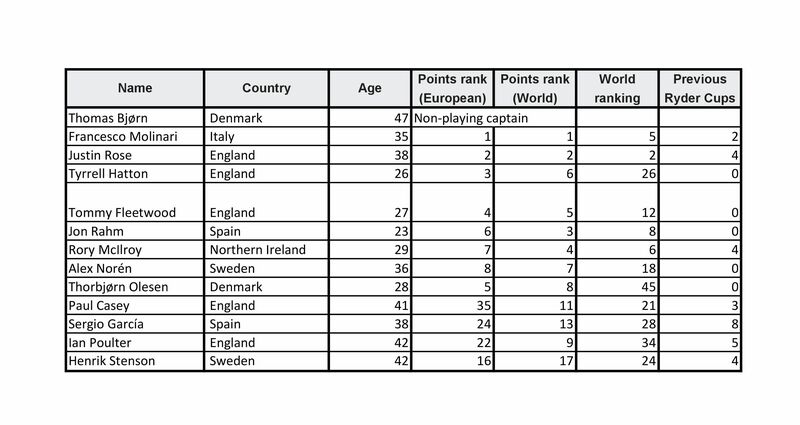 Team Europe will be led by the Danish player Thomas Bjørn, with four of his team members qualifying automatically from the European Points List, four from the World Points List, and the remaining four spots the captain’s picks. Robert Karlsson is Bjorn’s vice-captain. The Ryder Cup is a match play tournament, so each match won is worth one point and a draw scores half a point. The highest score from a possible 28 points on the Sunday wins. 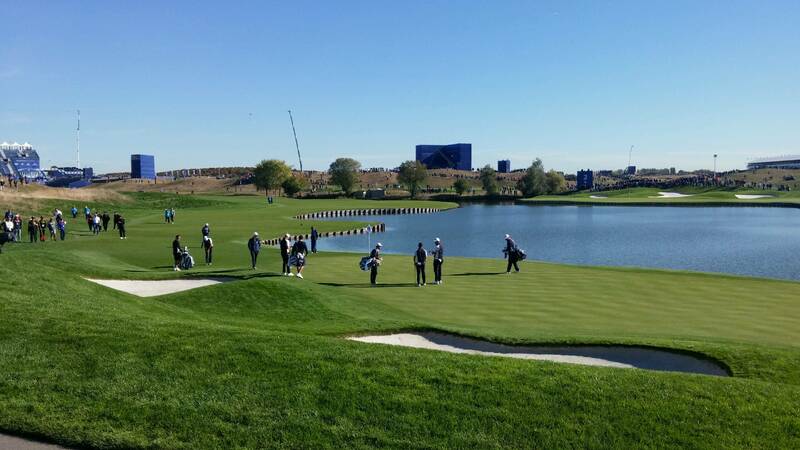 Le Golf National’s Albatros course is an 18-hole course. It was designed by the architects Hubert Chesneau and Robert Von Hagge, with input from the Pierre Thevenin. The course is a par 72, 7331-yard course. It’s been used for the French Open since 1991. 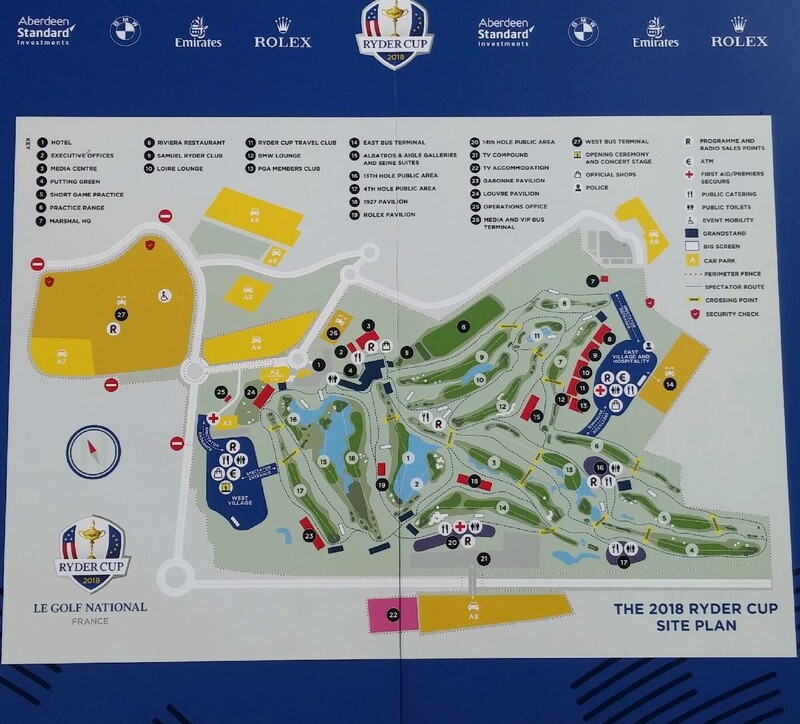 The course has recently undergone major renovations with new drainage irrigation, lake edging, bunkering and landscaping work taking place to have it ready for the Ryder Cup. New hospitality platforms and roads have also been added. Here is the first tee. The course is highly regarded by the players and should make for a great spectacle. Expect highs and lows on the final 4 holes, which are peppered with water hazards ready to swallow any nervous shots in the dramatic final moments of the tournament. Lucius has played the Albatros course a few times. The many water hazards and thick rough – combined with the fact that it’s a very long course – make it very challenging. If you are attending the 2018 Ryder Cup? Why not come and visit the French Pavilion where there is a dedicated stand on Bordeaux, Biarritz and Les Landes. Local experts are there to advise you on our beautiful South-West France region. What is the best guide to read on the 2018 Ryder Cup? 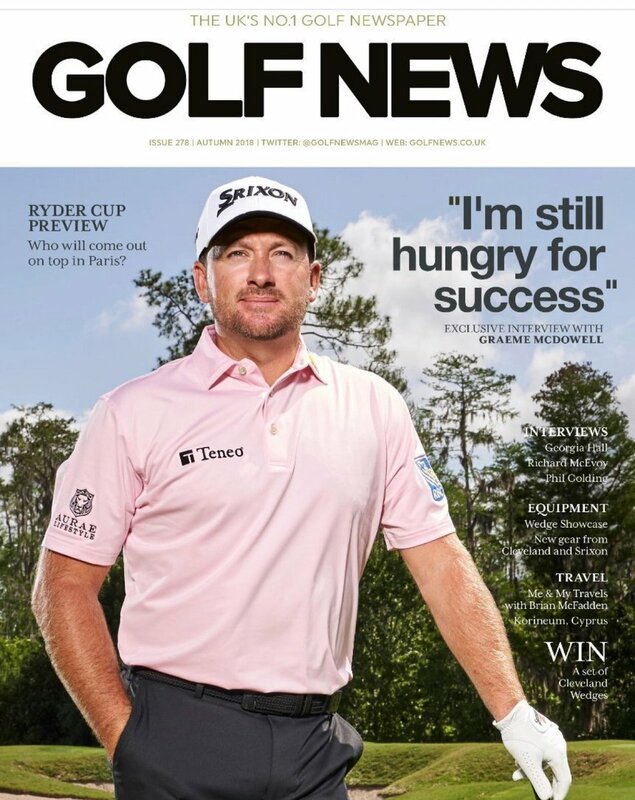 How can I play Le Golf National? You don’t have to be a member of the Ryder Cup teams to play the Albatros course (or indeed any of the courses at Le Golf National). At Greens & Grapes we have a wonderful package that gives you the chance to play Le Golf National. The course will reopen shortly after the Ryder Cup event is over. We can help arrange your stay in the nearby hotels and in central Paris. October is also a beautiful time of the year to combine it with a few days in South-West France. Bordeaux is only 2 hours by high-speed train. 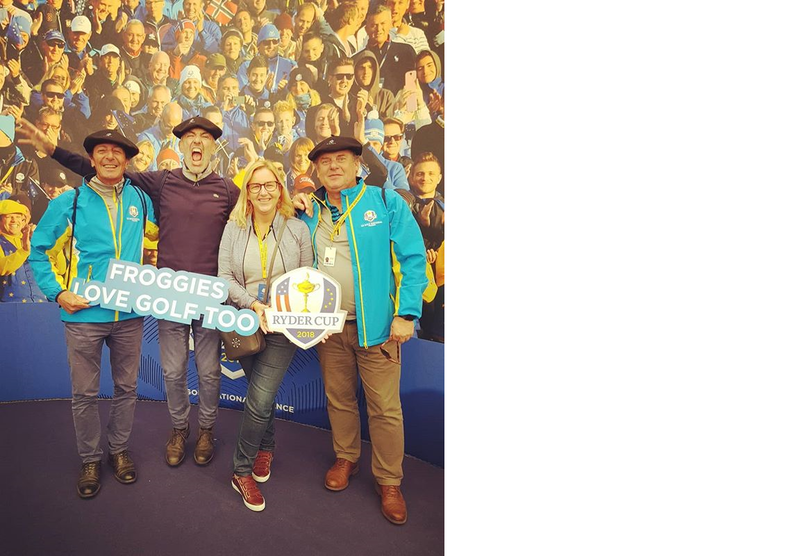 For more information and to start planning your own Ryder Cup experience, please get in touch. Can I get some Ryder Cup tickets from your company? The only way to purchase general admission match day tickets for the Ryder Cup 2018 is through the official website, http://www.rydercup.com/ryder-cup-ticket-information. Another option is to enquire about a Ryder Cup Package from Greens & Grapes at contact@greensandgrapes.com. Are there still hotels available near Le National for the event ?